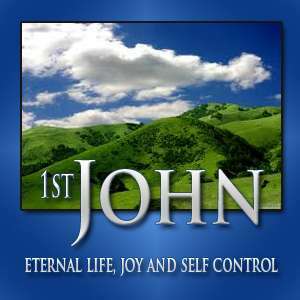 1 John 5:13 is not the only purpose statement in the epistle: "These things I have written to you who believe in the name of the Son of God, so that you may know that you have eternal life." There is another purpose statement found in 1 John 1:4 "These things we write, so that our joy may be made complete." Then there is another in 1 John 2:1, "My little children, I am writing these things to you so that you may not sin."